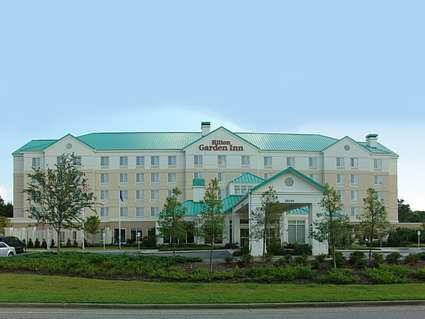 Cribs are available if you're bringing a baby. 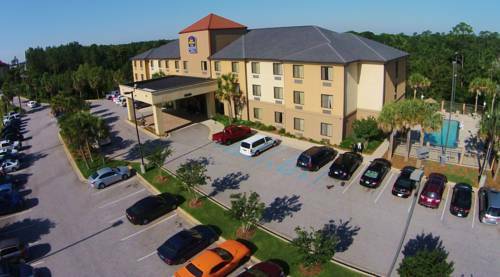 You can heat up dinner with the microwave in your room; continuing to be satisfactorily caffeinated at Holiday Inn Express Fairhope is child's play with the coffee maker in your room. 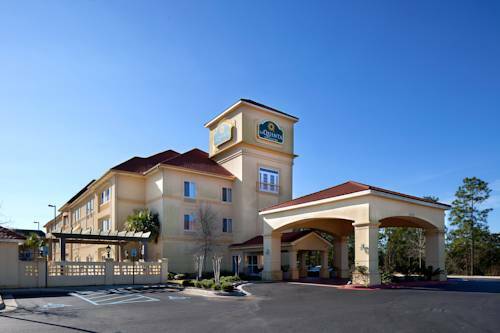 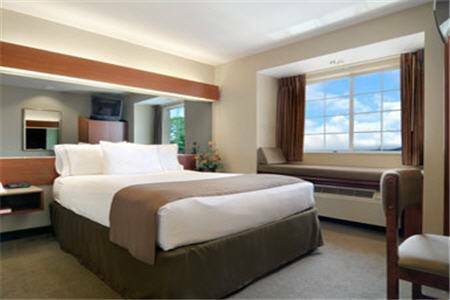 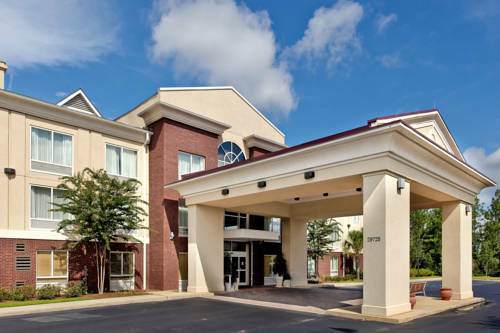 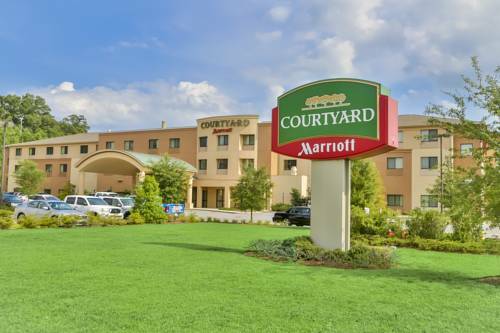 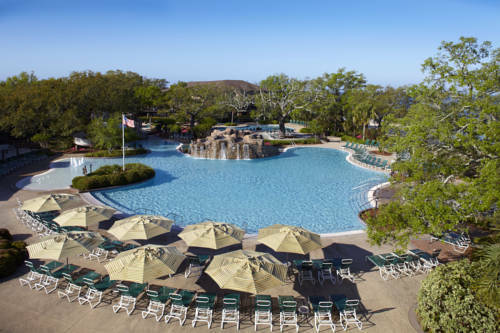 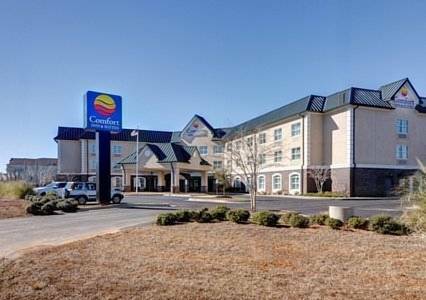 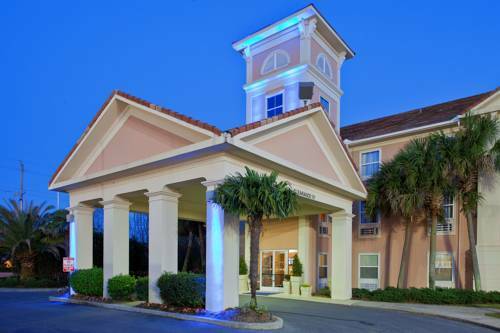 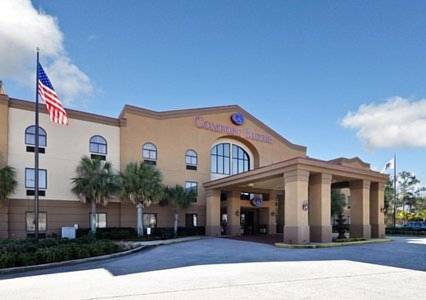 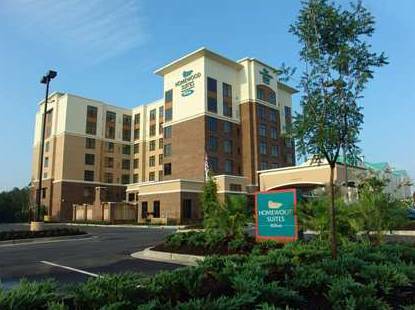 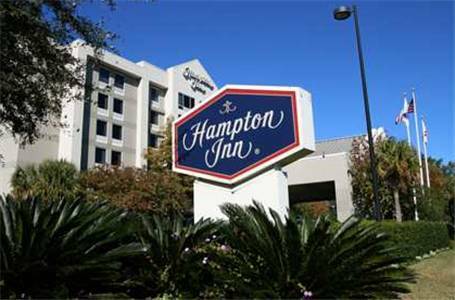 These are some other hotels near Holiday Inn Express FAIRHOPE-POINT CLEAR, Fairhope. 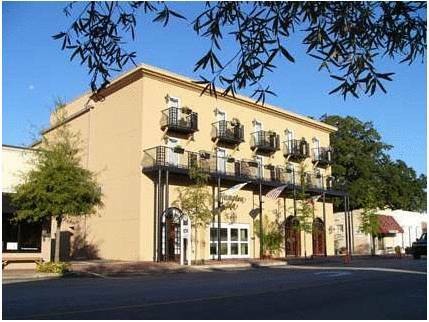 These outdoors activities are available near Holiday Inn Express Fairhope.